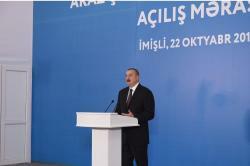 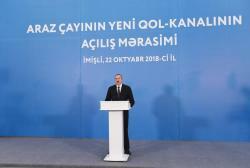 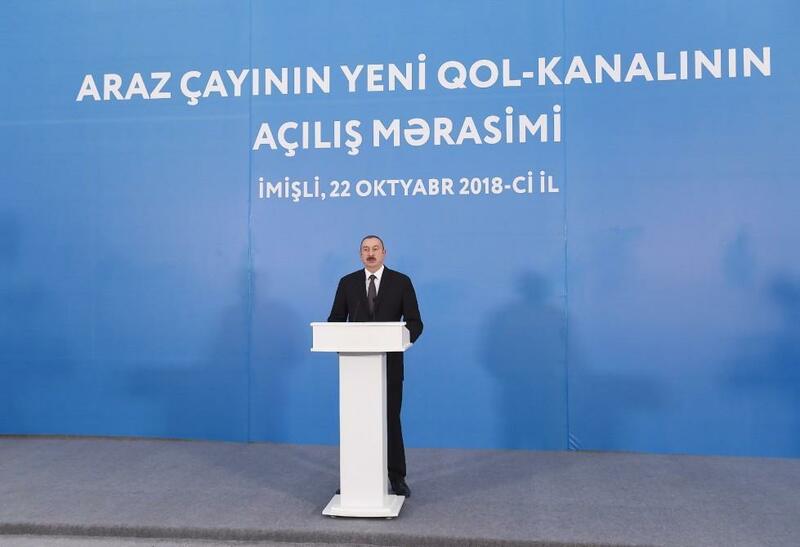 President of the Republic of Azerbaijan Ilham Aliyev has attended the inauguration of a new distributary channel of the Araz River in Imishli. 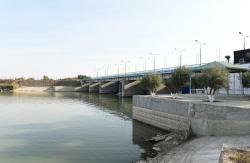 Following the ceremony, Minister of Economy Shahin Mustafayev and Chairman of Irrigation and Water Management Open Joint Stock Company Ahmad Ahmadzade informed the head of state of the work carried out under the project, and the future plans. 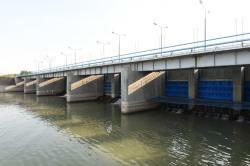 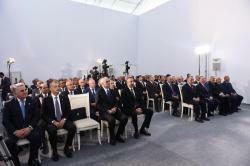 The head of state pressed the key to launch the new distributary channel of the Araz River.